Hello candidates! We welcome you again on eSarkarialerts.in. Today we are going to discuss few important points which will tell you that what you have to do after passing the 12th class? 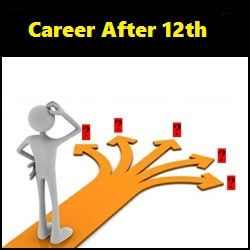 Generally, after completing XII, all students think that what should they do after 12th? And it is most important because after completing the intermediate the students have to select the sector in which he/she wants to build up his/her career. Therefore, keeping its importance in the mind, here on this page, the team of eSarkarialerts is providing an article corning Career After 12th. So, let’s start the discussion. Class 12th is also called as Higher Secondary and Intermediate. The 12th board exams are conducted by many boards of education in India such as CBSE Board, ICSE Board, UP Board, Haryana Board and so on. After passing the 12th examinations the candidates have to decide that what should be their next step towards their career. A candidate whose economic condition is weak, he/she will try to get a government job or may be that he/she should start part time and carry on the higher studies also. On the other hand, other students want to complete their higher education but they have to decide the particular course according to the sector in which they want to set up their career. Thus, we have to discuss for both types of students. First of all, we will discuss about those candidates who want to get a government job after 12th. The candidates who want to build up their career in government sector after passing intermediate they can apply for the following jobs. This is one of the huge government job opportunities for those students who have done 12th. The SSC is the abbreviation of Staff Selection Commission. The Staff Selection Commission is the government recognized recruitment board of India which selects many talented candidates for different kind of vacancies in various government departments. One of the main exams which conducted by the SSC on 10+2 basis is ‘SSC CHSL’ or ‘SSC 10+2’ Examination. Taking part in this recruitment test, the interested can eligible contenders can get the government job. Besides this, there are many exams which are conducted by the Staff Selection Commission for the hiring on the 12th basis. So, SSC Jobs are the massive job opening alternative for your after passing 12th. Indian Railway is one of the biggest networks of India. It is providing employment to job hunters in India. To fill vacant positions in the Indian Railway, the Railway Recruitment Board issues many recruitment notifications. 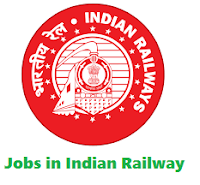 So, if you have an interest in Railway Jobs then you must apply for jobs in Indian Railway. For this, you will have to get in touch with the most recent Railway Jobs Updates so that you can apply within the given time. The job hunters who want to work in the police department they can apply for a government job in the Police Departments of various states. There are many vacancies which are filled on the basis of 10+2. 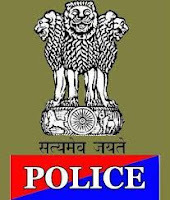 So, after completing the intermediate you can join the Indian Police. The candidates who want to serve their country they may build up their career in the Indian Army. This sector contains a massive job opportunity for the 12th passed job hunters. Expect of above-described sectors for the government job, there are many government recognized departments in which you can get a government job. These departments are UPPCL, Income Tax, UPSRTC, MSRTC and many others. These organizations release many recruitment notifications time to time. So, you have to get in touch with these job notifications and grab the chance as well. After passing the 12th class, few students want to continue their education. Because of the weak economic condition they want to do the private job with their studies. 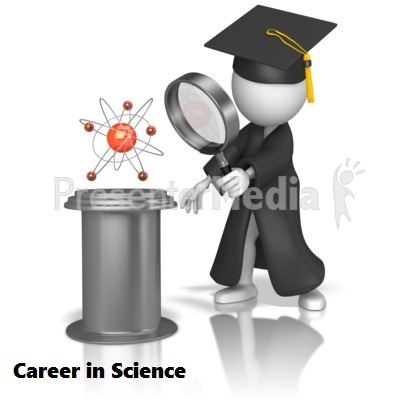 So, we suggest them to look at the following sectors for the private job with the studies as career after 12th. 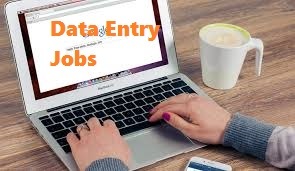 The contenders can join the data entry jobs as a part time job. By doing this job they will be able to continue their learning also. For this job, you must have the basic knowledge of computers such as Microsoft Office, Microsoft Paint, and many others. 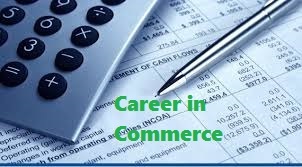 If you have passed 12th in the commerce stream and you have to knowledge of Tally Accounting then you can also work in the accounting sector. If you have the thorough knowledge of computer then you can work in any computer institute as a computer teacher. This will be helpful for you. After passing the 12th, the students who are brilliant and have the skill to teach others they can start to teach students as a tutor. Content writing is a great opportunity for those job seekers who have done intermediate. In this kind of jobs, the candidates have to show their writing skills for the related websites. The aspirants who want to continue their education after completing the 12th they can choose the courses in the following fields. The arts sector contains many courses for those students who are interested to build up thier career in this stream. Thus, in this article of Career After 12th, we have come to know that there are many career options for the applicants after completing the intermediate. You can choose these options as your career and if you want to know about the latest government jobs, exam notifications, such career related articles, and many others then you need to stay visiting our website eSarkarialerts. Have you liked this article? Is it? Then share this article with your friends so that they can choose the right career option after 12th. Moreover, if you have any query about your career then you can start the discussion with us using the comment section below.